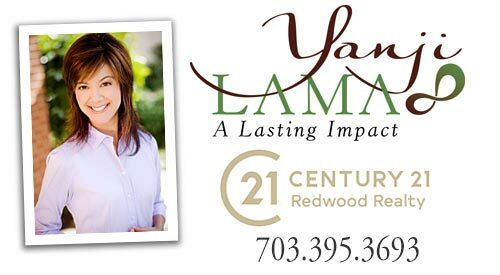 DC Area Living - Alexandria VA Homes Yanji Lama. The greater Washington DC area is one of the most beautiful, interesting and pleasant place to live in the country. National museums and their associated special programs, art galleries, memorials that relate the history of the country, parks, concerts, opera, sports, recreation, and much more, can be enjoyed by every member of the family. 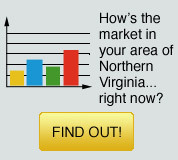 For those with children, the school systems throughout Northern Virginia are highly regarded and nationally competitive. Even if you have been living in the greater Washington DC area for a long time, you probably still can discover new sites among the ones listed below. It is a great reference tool!